Lindsay is joined by Brea to discuss their experiences living with mental illnesses, including coping strategies, the importance of being open and honest, and working to erase the stigma surrounding mental illness. 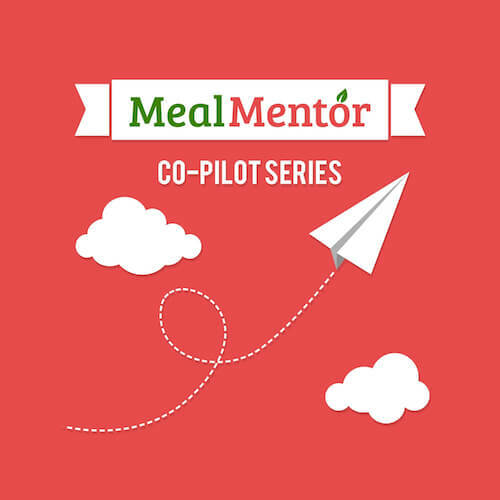 Don't miss this episode of the Meal Mentor Podcast to hear more about the power in admitting weaknesses, why embarrassment and shame should be eliminated, and how to find the silver lining when living with a mental illness! How to read and react to your body's warning signs. How can minimalism help with mental illnesses? What does social media have to do with mental health? Why should we eliminate the word "normal" from our vocabularies? Lindsay and Brea share their individual coping strategies.